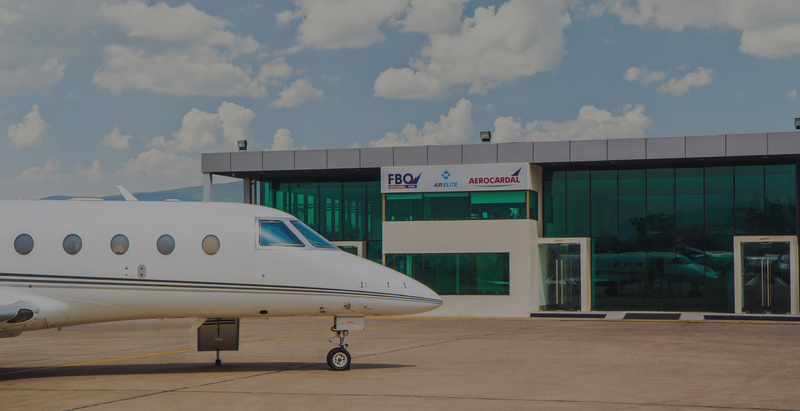 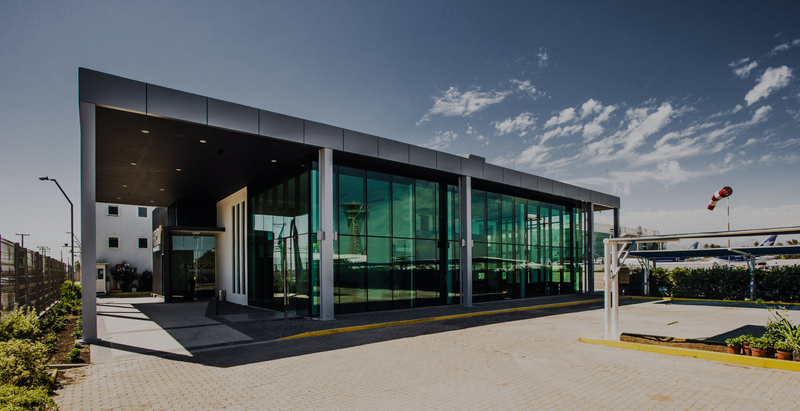 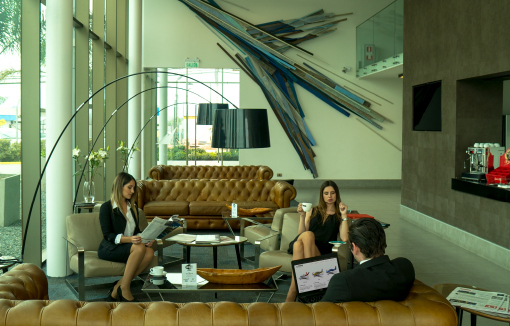 The private jet experience starts in one of South America’s most modern private airport, FBO Aerocardal, which is member of the global alliance Air Elite. 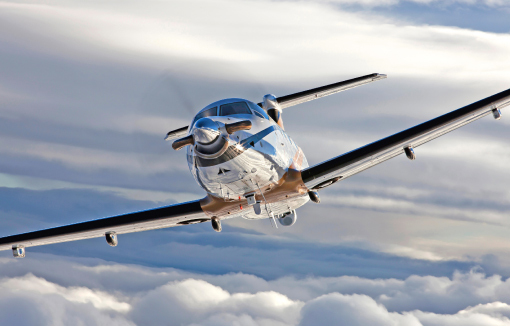 Save time, travel with comfort and privacy, and avoid crowded airports. 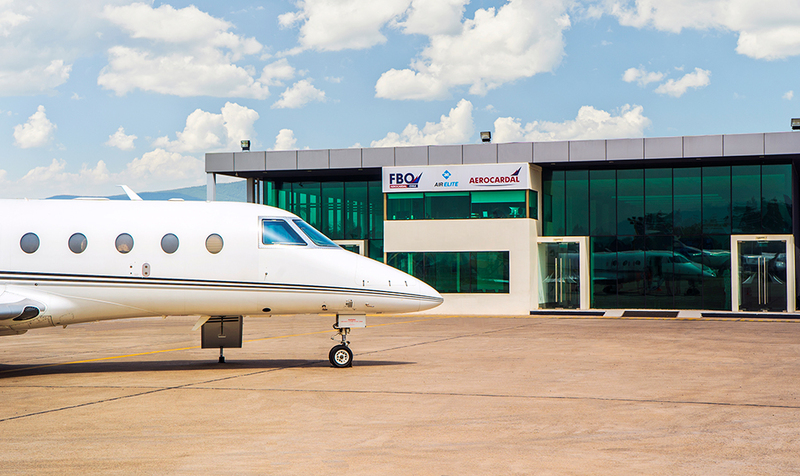 You will be able to embark in just 10 minutes and land in terminals without connection to commercial flights. 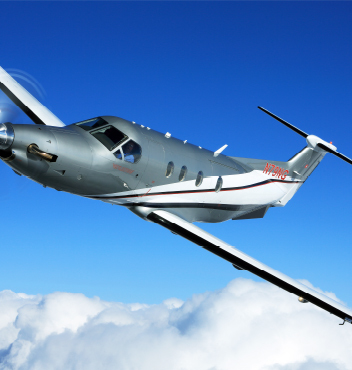 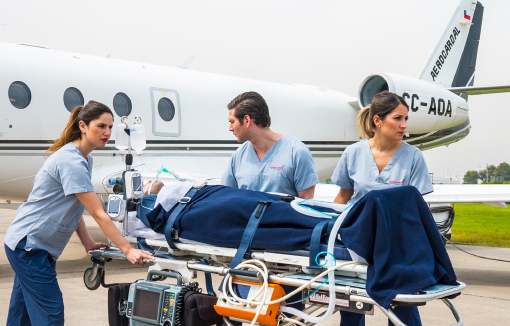 We have certified aircraft for the transport of critical condition patients, operating alongside public hospitals, international clinics and important insurance companies. 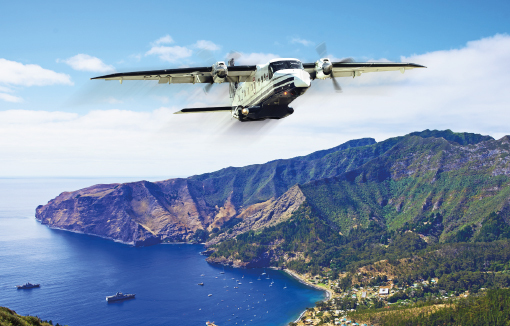 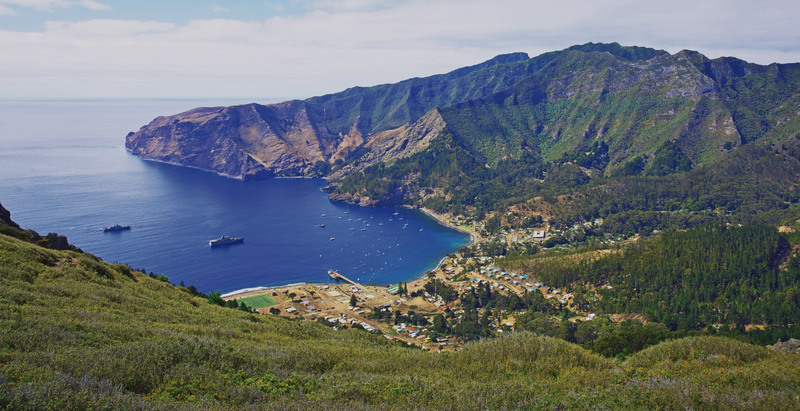 We take you places where others simply can’t, thanks to a versatile fleet that adapts to different travel needs, landing near lakes, beaches, fields and mountains. 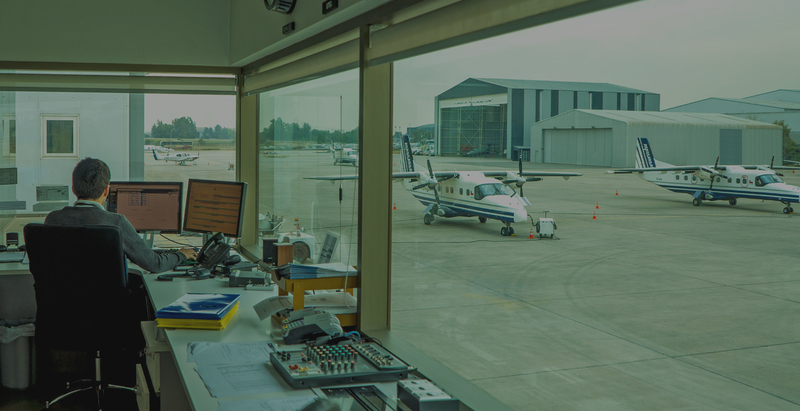 Our Maintenance Center, which services owned and third-party aircraft, is approved by local standards (DGAC) and by the FAA. 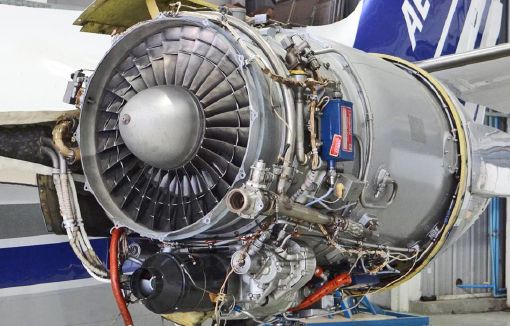 Sale of Spare, parts we sale original and traceable parts of diverse manufacturers and models. 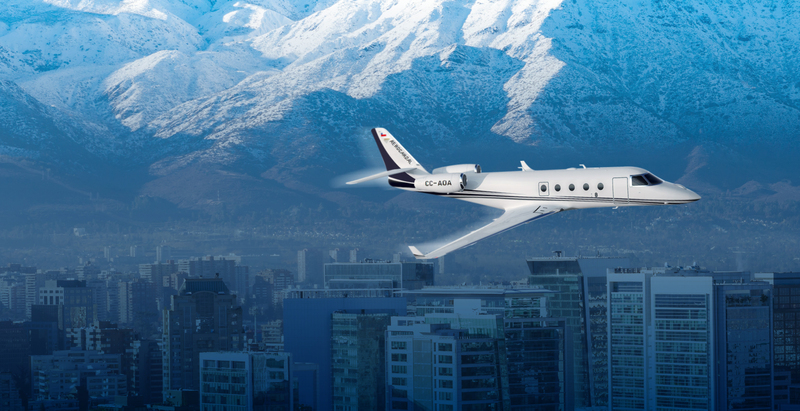 We are the official sales representative in Chile for Gulfstream Aviation, Cirrus Aircraft and Pilatus Aircraft, the world’s most important business aviation manufacturers in the world. 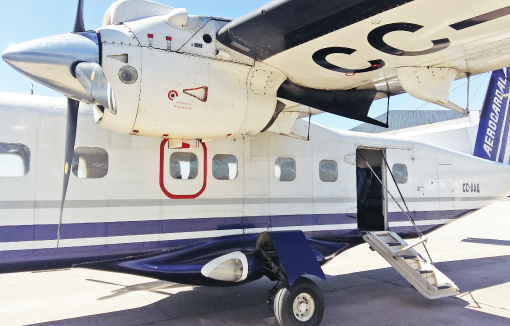 We are the only certified executive aviation company in Chile for cargo and dangerous goods flights, with the capability to depart in just two hours. 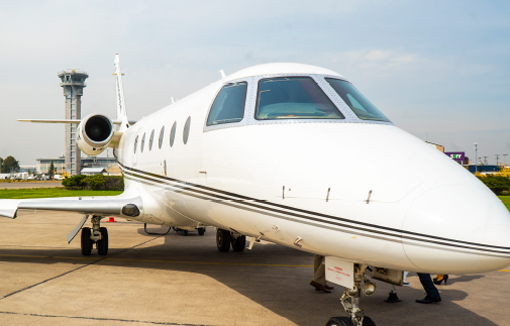 Executive flights at reduced prices becomes available during the replenishment of an airplane, will travel with all the benefits of an executive flight; flexibility, comfort and safety. 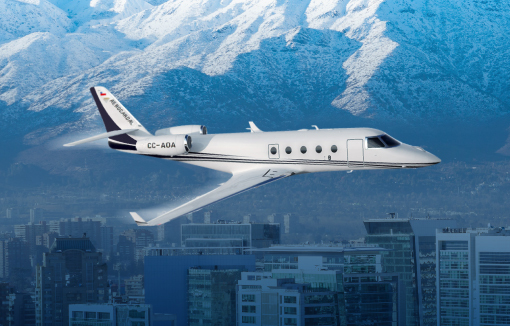 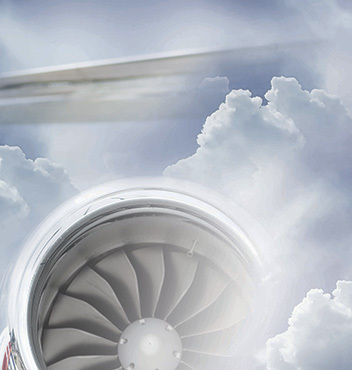 We represent the most important manufacturers of executive aircraft in the world, being the official sales channel in Chile for Cirrus Aircraft, Gulfstream Aviation and Pilatus Aircraft.